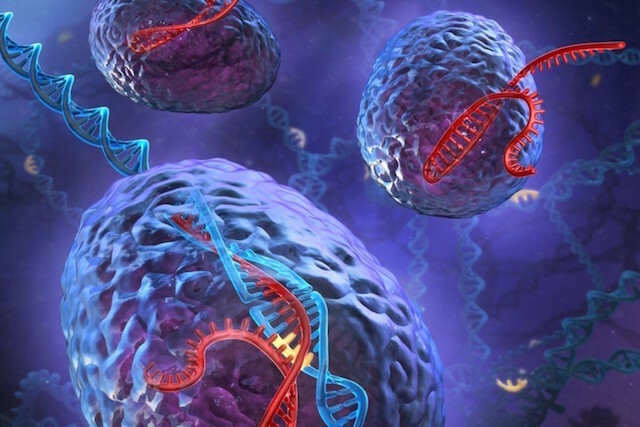 Recently, the National Academy of Sciences and the National Academy of Medicine published a report on the use of CRISPR technology for gene editing. The need for such a report stems from the controversy of using CRISPR to prevent congenital diseases versus to allow for cosmetic enhancements. Additionally, there is a fear with germline editing that future generations will inherit the genetic modifications and perhaps, change the existence of the human species. CRISPR (Clustered Regularly Interspaced Short Palindromic Repeat) is an easy and cheap gene editing tool that allows for DNA editing without causing adverse side effects. It was originally intended to act as a bacterial shield; the bacteria would recognize foreign genetic material and snip them out. But now, CRISPR is being used for genetic editing. It employs the Cas-9 enzyme to target a specific gene sequence to remove or add new ones around it. The report supposes that if highly regulated, gene editing could be used in the near future to treat diseases such as cystic fibrosis, Huntington’s disease, and ALS. Yet, scientists, researchers, and bioethicists all over the world have raised ethical concerns over the use of the technology. In accordance, the report only recognizes modifications as acceptable if they prevent babies from acquiring genes known for their deleterious consequences. In the US, federal funding is not given to experiments involving embryo development, but the report endorses it. Further, countries such as the UK, Sweden and China are moving forward with their germline genome editing research. Regardless of the statements from the report, public engagement with the features of gene editing is essential to comprehend how the society as whole ethically regards the technology.